Make a list of various companies that manufacture furniture from recycled materials and study them. It is important to know if these companies have been able to reach their goals or if they are compromising on their standards and just holding on to it inspite of running in loss. Let us move towards the modern furniture which is made from new materials that are exhaustible. 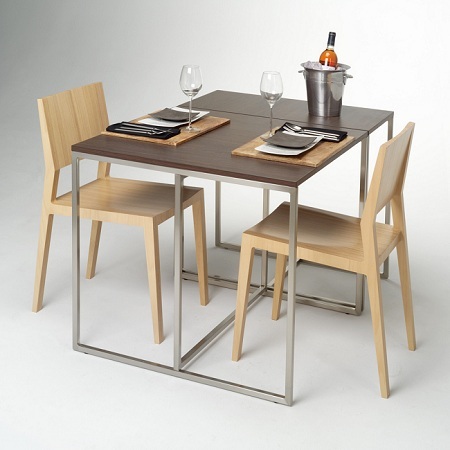 Make a list of companies that manufacture modern furniture with modern materials and estimate their annual turnover. Make a questionnaire regarding the use of furniture made from recycled materials and new modern furniture and run a survey in the city. This will give you a practical insight of the way people think when they decide to buy furniture for their homes. This entry was posted by Benzu JK on December 14, 2012, 4:03 pm and is filed under Design Guide, Sustainable Design, Thesis Project. You can follow any responses to this entry through RSS 2.0.